If you've booked a holiday or business trip abroad and need currency, BATIF, Guernsey Post's dedicated foreign exchange service, provides a wide range of international currencies - and we'll buy back any unused currency when you return home. Please note: we are currently unable to deal in travellers cheques. Please note: Currency orders must be collected from the named collection point by the named individual who placed the order. We also request that you bring some proof of identity with you e.g. a driving licence or passport. 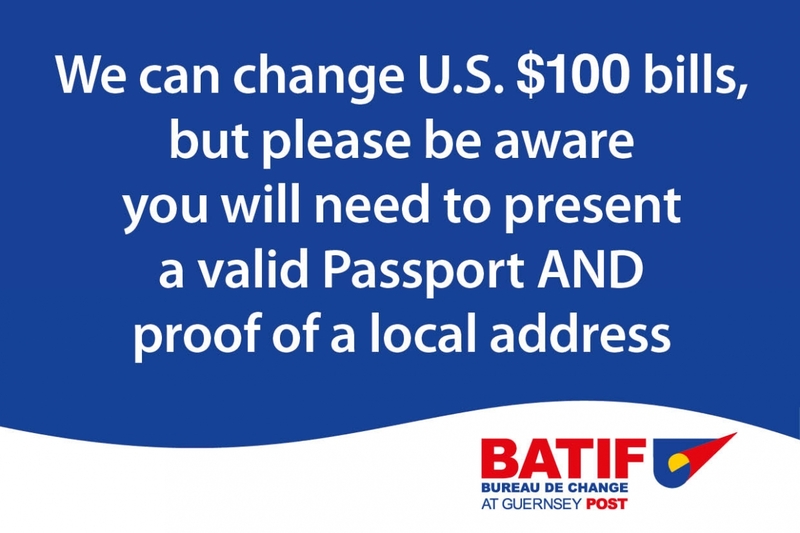 If the currency you are looking for is not available online please contact BATIF Bureau de Change on 01481 723069. We have 64 currencies available for order. Meet the team. 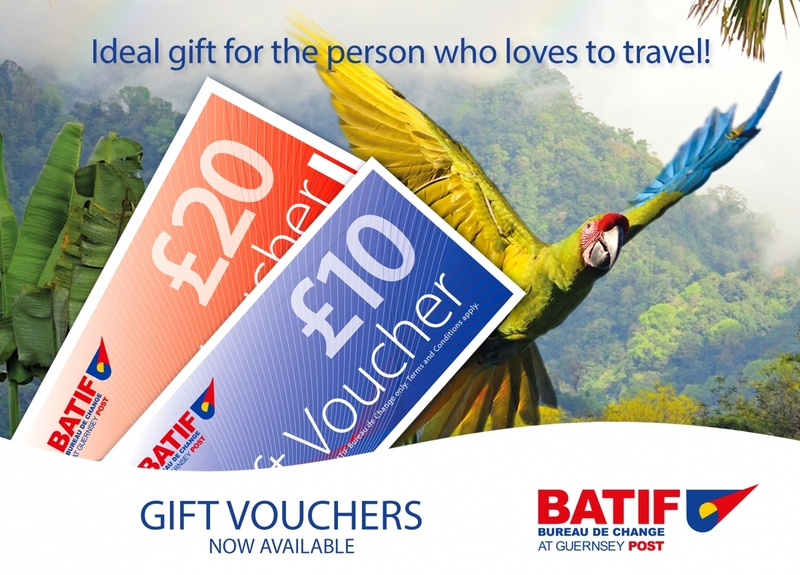 Guernsey Post's BATIF has been the Bailiwick's favourite foreign exchange service for over 25 years. Buy commission free foreign currency at competitive and current rates. Money left over after your trip? We will buy back foreign currency at the current rate with no commission.